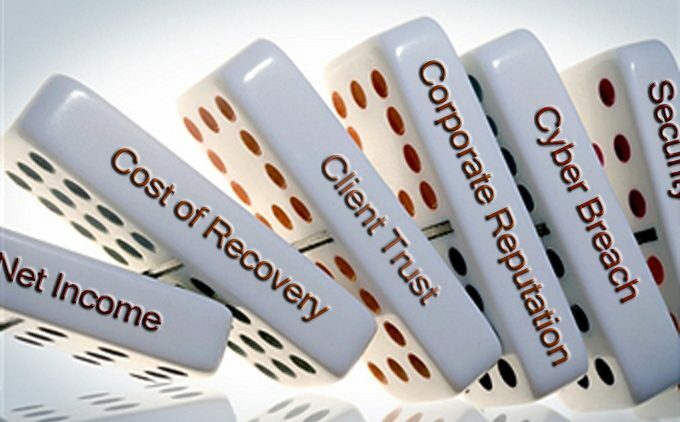 The attached article talks about Cyber Liability and Data Breach coverage for your business, which is an essential coverage for any business in today’s connected world. There are many solutions to mitigate risk in this area, and the article talks about a few. As you read, please be aware that there are stand-alone policies for this coverage, which can get expensive but are sometimes necessary. However, there are also endorsements that can be added directly onto your Business Owners or Package policy, which could suffice depending upon the size and scope of your business. Please contact our office to talk more about Cyber Liability and Data Breach coverage, and what might be the best solution for your business.